We like to say that there’s no “typical” philanthropic studies student, although they all have one common trait: they want to make a difference. Casey Ruschman is no different. With bachelor’s and master’s degrees in business administration and finance, she was in the middle of a successful career in finance and accounting for Duke Energy when an opportunity arose to try something new. She’d been volunteering for Junior Achievement and knew she wanted to make more of an impact on her community. At that time, the manager for the Duke Energy Foundation retired and Ruschman realized that her experience at the company, combined with her passion for the community, would be a great fit for the newly-opened position. She applied, and after a rigorous application process, earned the job. During her time managing all of the company’s grantmaking, volunteerism, and employee programs in Ohio and Kentucky, Ruschman recognized that she needed additional educational knowledge to do the best that she could at her job. “I wanted to have the tools and strategies to ensure that I was making the best funding decisions for the company and the community,” she explained. Even while balancing a full-time career and family, Ruschman has enjoyed the classes she’s taken so far. “It’s been great to be in classes that have helped me get better at my career, while also personally growing through my experiences in them,” she said. 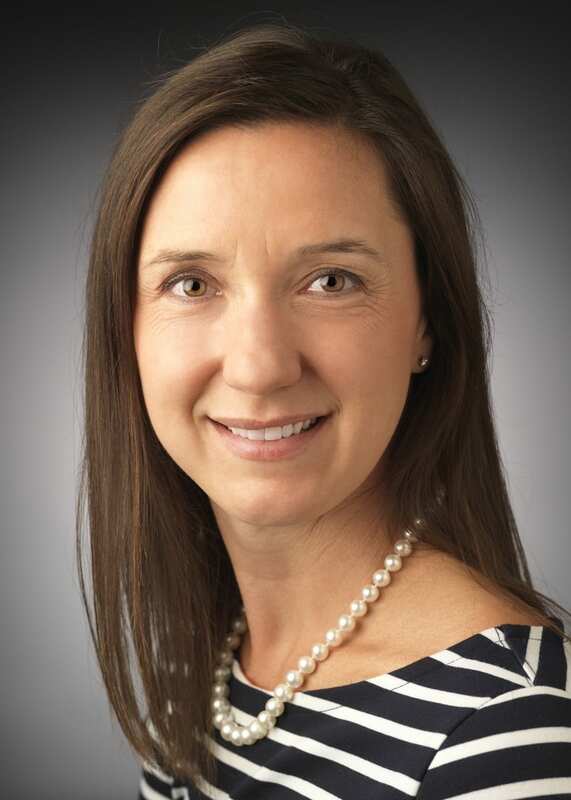 Her hard work at Duke Energy and its foundation, her drive to learn more through the graduate program, and her high level of community engagement through nonprofit board membership and volunteering led to Ruschman being nominated for, and receiving, the Cincinnati Business Enquirer’s “Forty under 40” award in 2018. The award recognizes young professionals in Greater Cincinnati who are building successful careers while also giving back. “I was honored and humbled to be named among these amazing group of leaders,” she said. In her position at the Duke Energy Foundation, and in her current role implementing and managing energy programs for low income households, Ruschman has found her classes at the Lilly Family School of Philanthropy to be engaging and interesting. “It’s been a tremendous help to me in my career in pinpointing the best ways to give to help meet the needs of the community,” she said. “Being a student at the school has changed my perspective on community and the importance of the nonprofit sector. In addition, being a worker and citizen that cares about giving back plays an important role in the culture of a company. You can read more about Ruschman and her expertise on corporate involvement with nonprofits in this article in Charitable Advisors.